The old fashion look of film. The motivational-emotional message. The memories of teen perspectives about life. The subtle, necesary, precise idealism.The performance. The cinematography. And the old familiar themes. 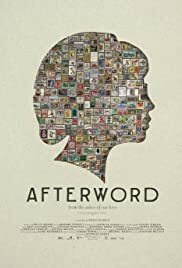 Few virtues of this short film about identity and about freedom , well crafted and powerful, seductive for idea and simplicity and for status of tool to return to past. A courageous film. And admirable work.